The entire cast of Community has gone yellow and plastic. The fun Tumblr blog Community LEGO is devoted to recreating the Community costumes and sets in brick and minifig form. 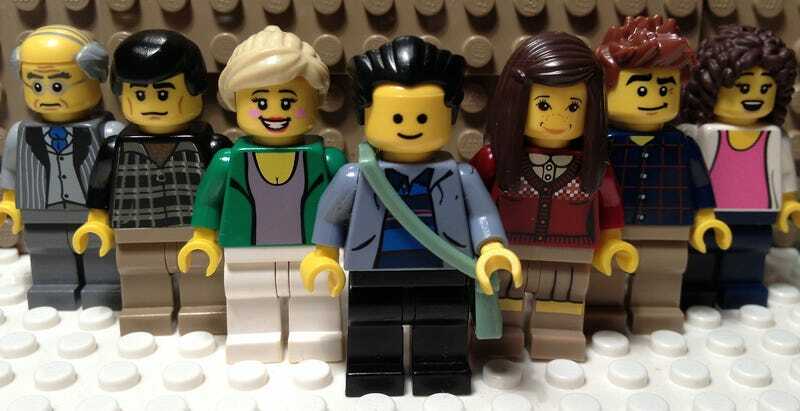 Head over to Community LEGO for the rest, including Troy and Abed's coordinating outfits.